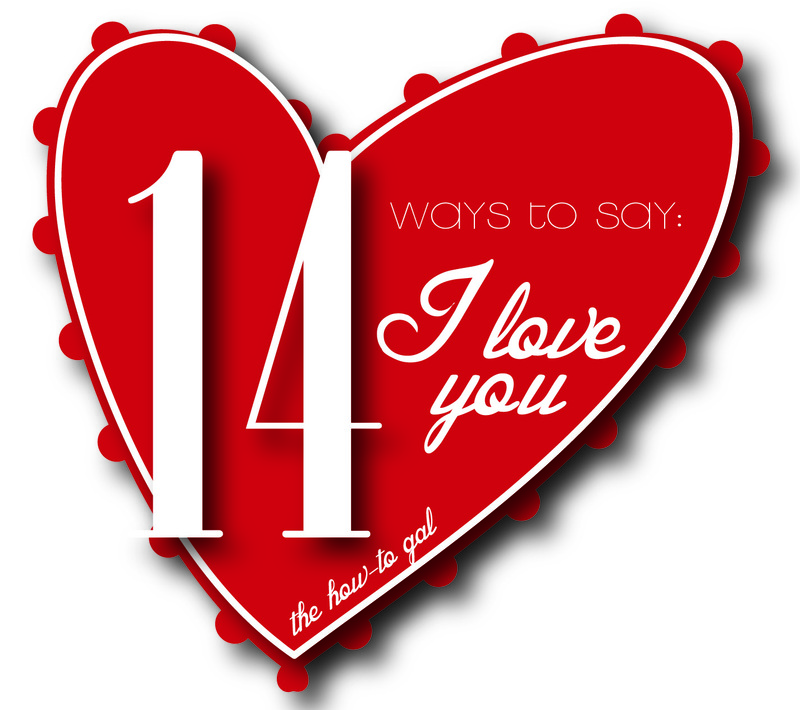 The How-To Gal: 14 Ways to Say "I Love You"
We're starting a new series here on The How-To Gal beginning January 30th and ending on February 12th - an idea a day on how to tell your sweetheart you love them. 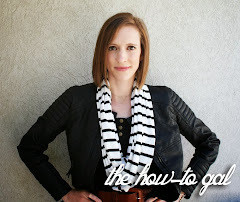 I'm starting a few days before February in case you want to join me. Some of the ideas will be cheesy, some will be crafty and some will be simple. All will be from the heart. Most of the ideas I share will be directed at my hubby, so if you know him in real life...shhhhhh...don't tell! 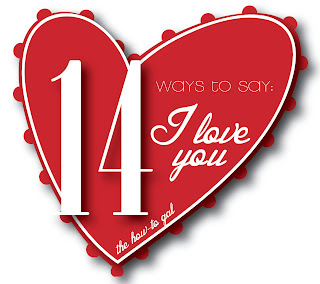 I hope you'll join me on the 30th for the first segment of 14 Ways to Say, "I Love You"